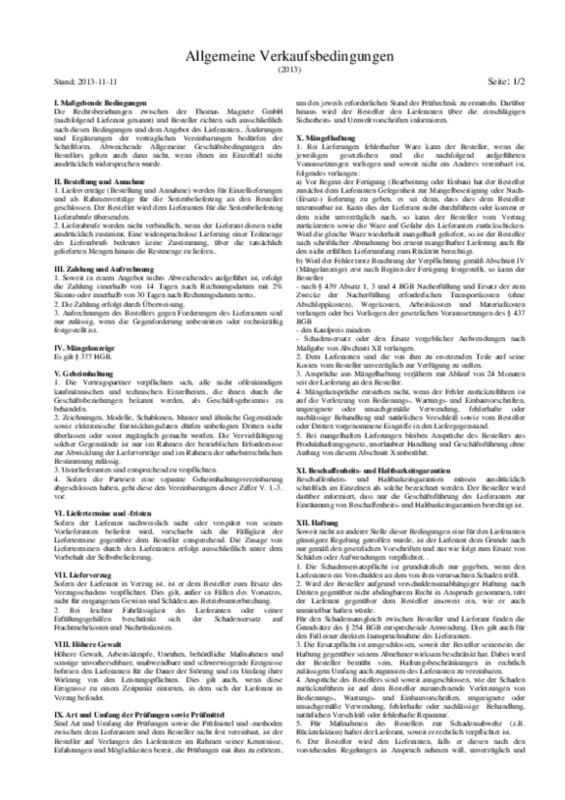 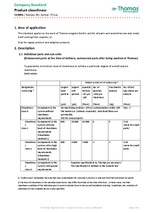 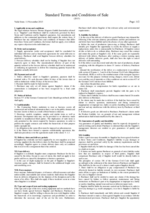 Here you can download our Standard Terms and Conditions of Sale document as a PDF-file. 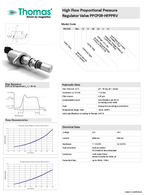 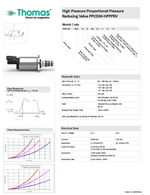 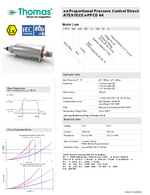 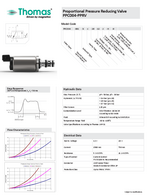 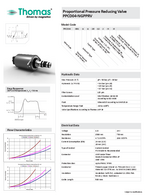 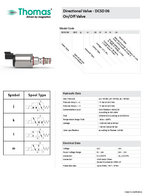 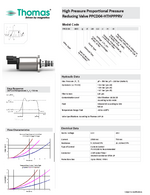 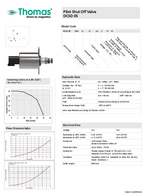 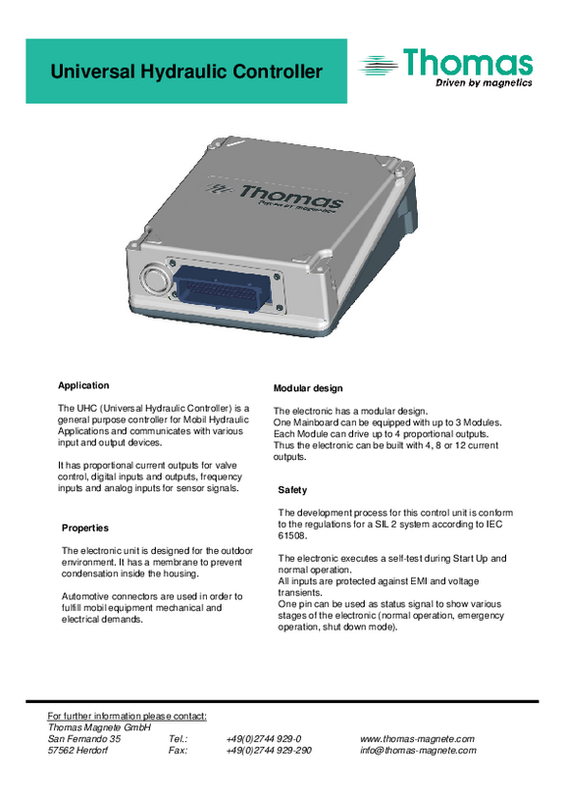 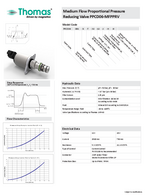 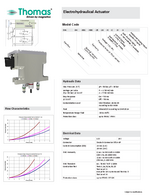 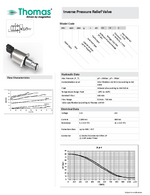 Here you can find selected data sheets of our products for download. 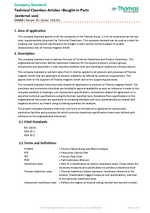 The following documents are part of the contract. 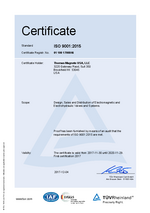 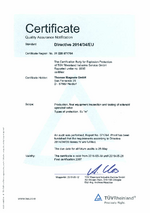 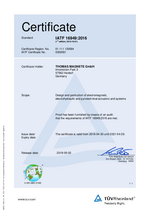 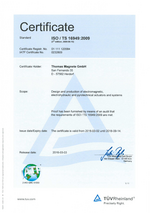 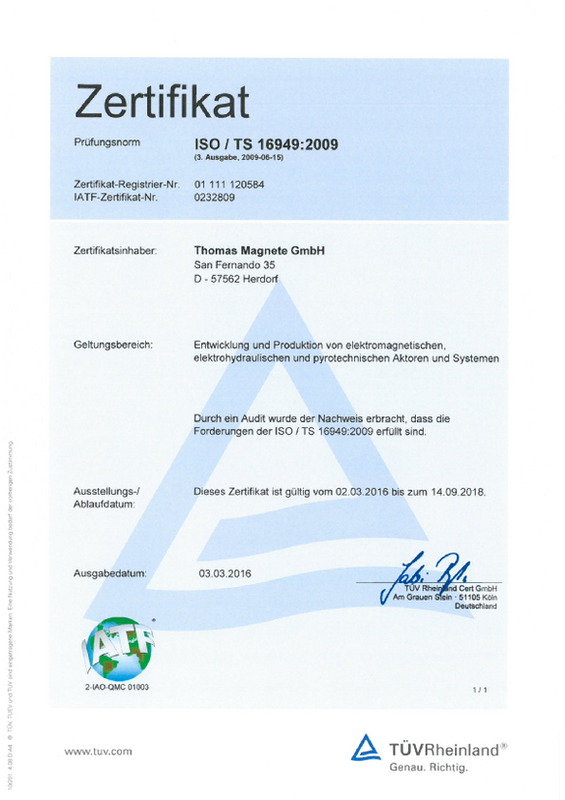 As a supplier serving various sectors, we have earned all kinds of certification. 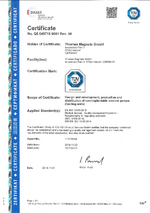 This bears testimony to our expertise and reliability in many areas. 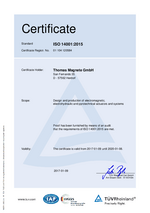 You will find an overview of all our awards and certifications here. 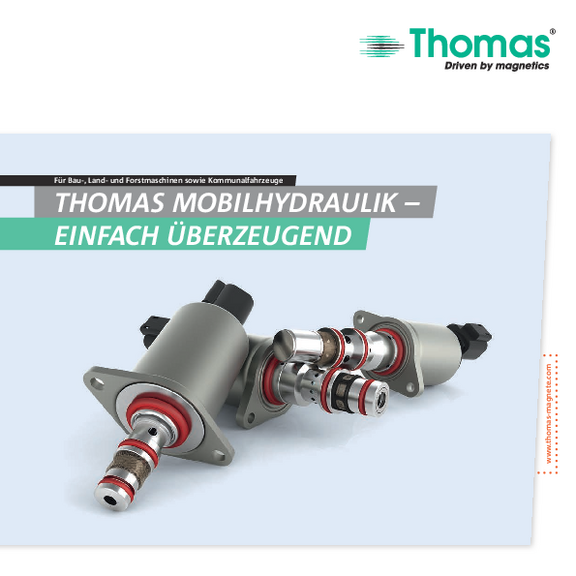 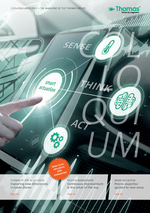 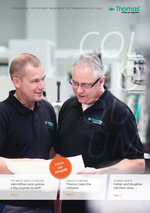 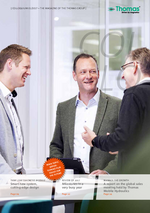 Here you can find all brochures and magazines for download. 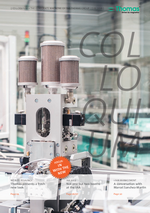 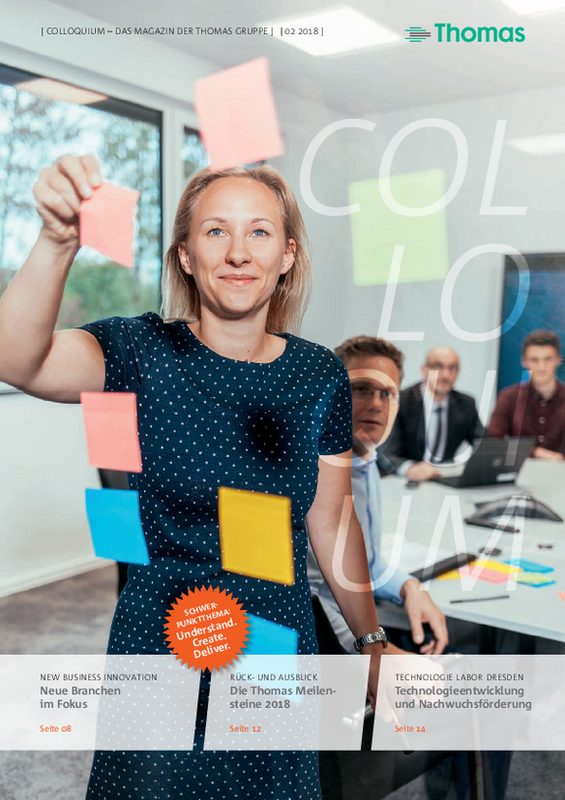 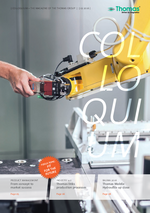 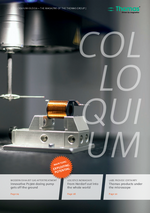 Here you can find all COLLOQUIUM editions as PDF-file.